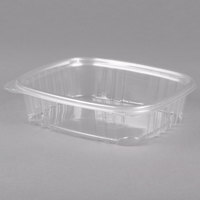 We offer both rectangular and square retail take-out containers and sandwich wedge containers that are perfect for serving up premade sandwiches and even salads! 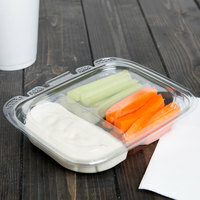 You can choose from different sizes of containers to suit your portion sizes, and you can customize the lid that comes with your product to allow for easy stacking. 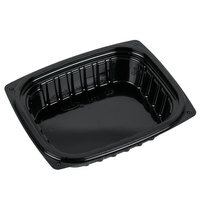 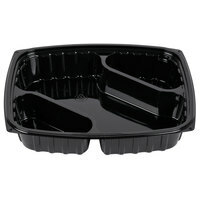 Most of these boxes come in clear plastic to help with product visibility, but you can also use black containers. 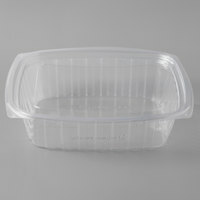 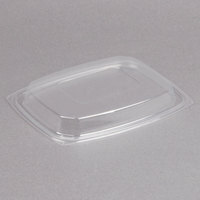 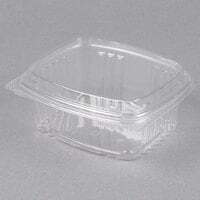 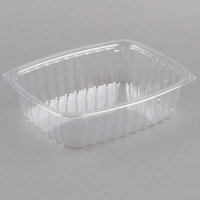 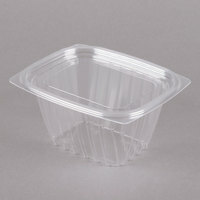 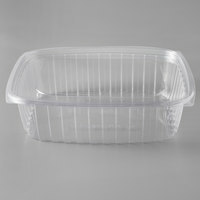 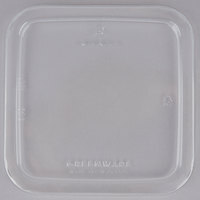 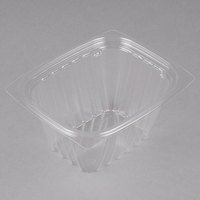 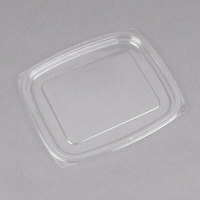 Check out our deli bowls and lids, green plastic cups, and plastic cup lids for other take-out supplies. 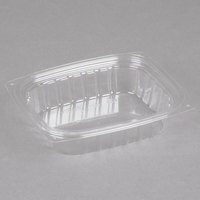 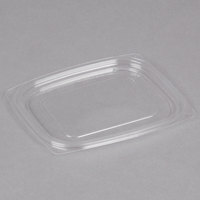 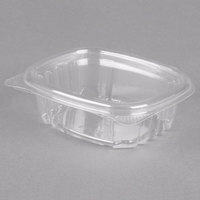 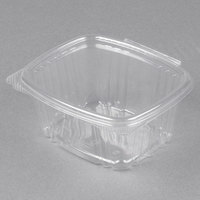 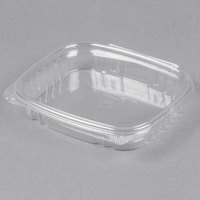 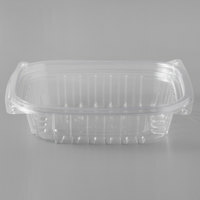 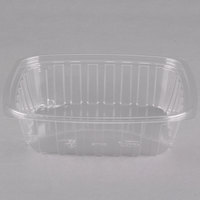 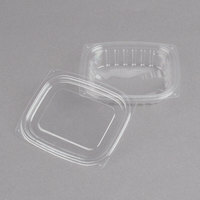 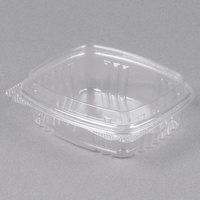 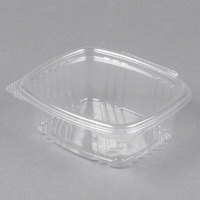 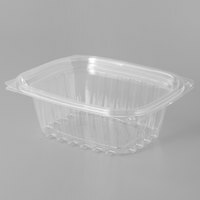 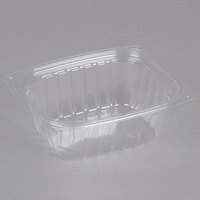 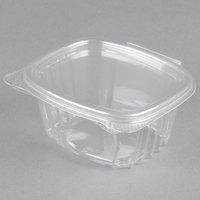 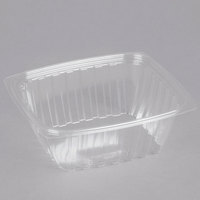 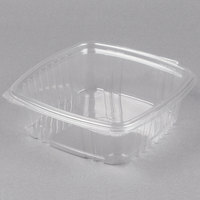 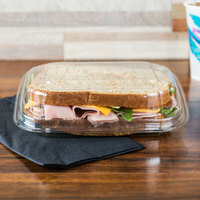 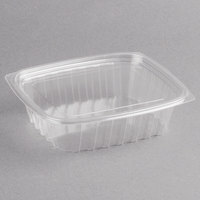 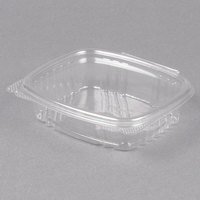 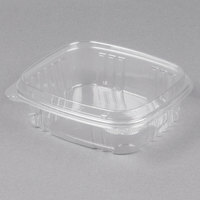 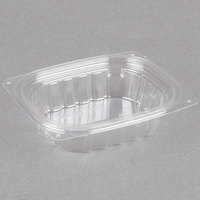 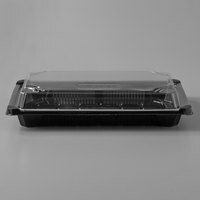 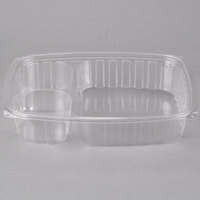 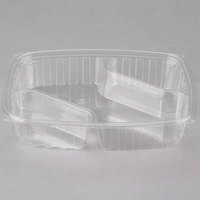 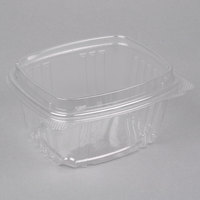 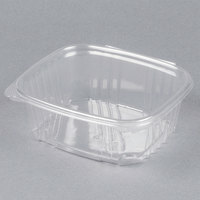 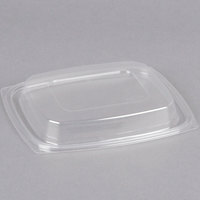 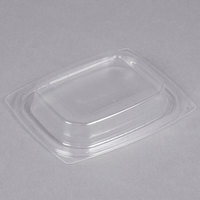 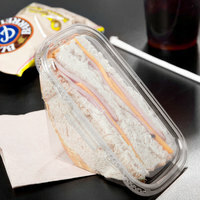 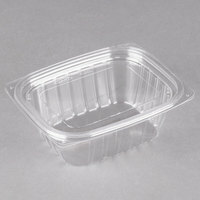 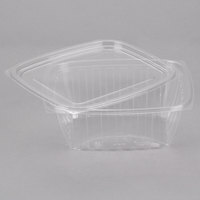 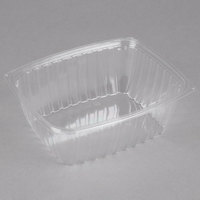 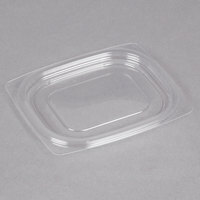 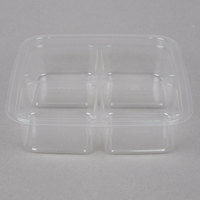 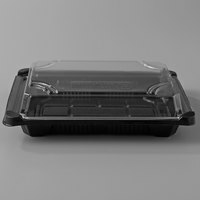 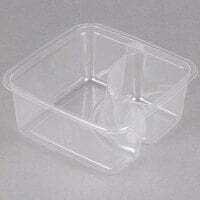 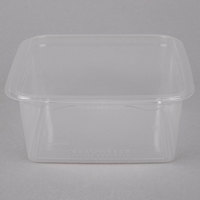 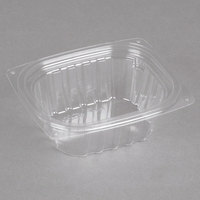 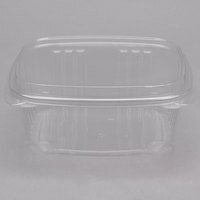 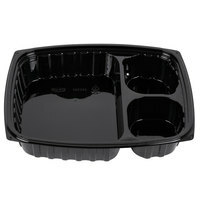 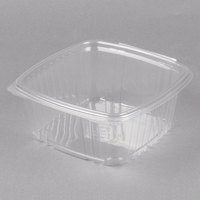 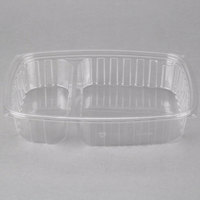 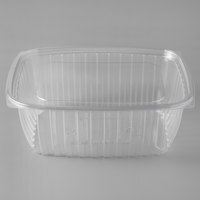 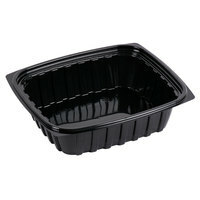 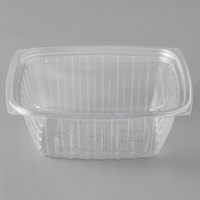 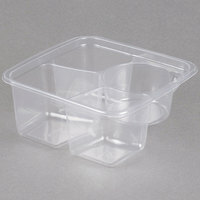 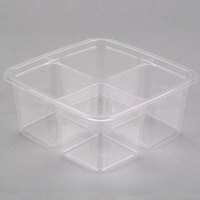 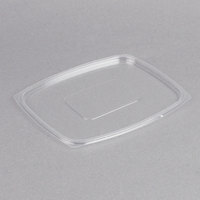 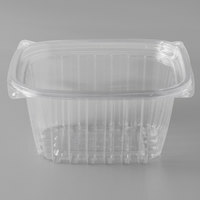 If you're wondering where to buy rectangular retail take-out containers and sandwich wedge containers, we have a large selection of rectangular retail take-out containers and sandwich wedge containers for sale at the lowest prices.